Haven’t you overheard the expression as different as night and day? Well, Amsterdam is the epitome of that phrase. You will find plenty of people strolling along the canals, sipping on a latte at one of the several cosy cafes marvelling at the grace and serenity around the city. However, Amsterdam transforms completely at night; from the quiet to hopping in the time it takes the sun to set on the horizon. 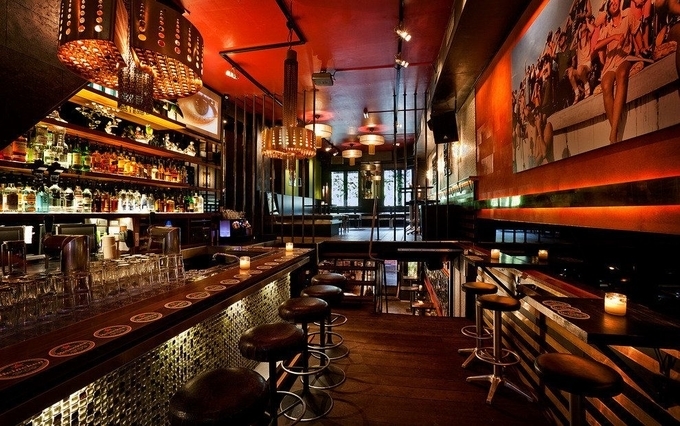 The place has remained popular for its vibrant nightlife whether you are a frequent visitor to the nightlife scene or visiting Amsterdam for the first time. With plenty of clubs, pubs, dance festivals, weekly nightclubs and special events at parties, Amsterdam has everything to suit the taste of every partygoer. 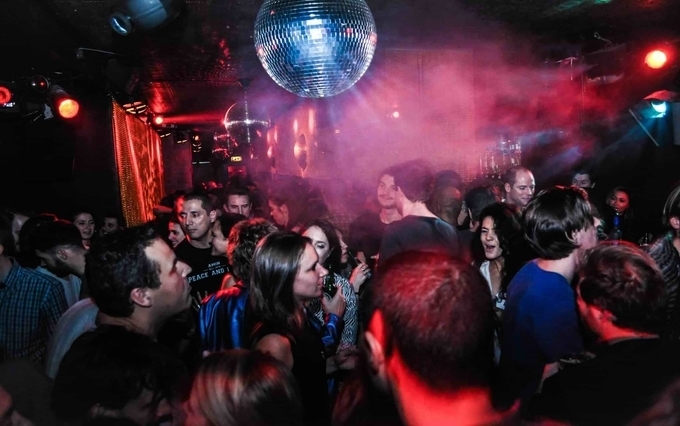 Moreover, each of the Amsterdam Nightlife venues boasts of professional DJs to entice the crowds crowding through the night whether it is dancing to dub-step, hip-hop, trance, jazz, funk and others. Explore renowned music and cultural centres like the Paradiso, Sugar Factory, and Stadsschowburg. What could be better than enjoying artistic programs hosted by renowned bands in your tour to Amsterdam? Other than this, there are plenty of cafes, restaurants, cinemas, small theatres and casinos in the mentioned Amsterdam nightlife areas letting you take a break from the sparkling party nights. If you still find yourself thinking where to go in Amsterdam to enjoy the nightlife, then visit the Studio80 at Rembrandtplein -another hopping place known for its electronic music, a variety of DJ’s, renowned artists both veterans and newbies. Central Amsterdam is home to famous cafes, clubs, pubs and cinema halls. If you want to be the part of stadium concerts, you can choose from three famous Amsterdam venues i.e. Amsterdam ArenA, Ziggo Dome and Heineken Music Hall located in Zuidoost. After all, enjoying the nightlife in Amsterdam is so much more than just dancing, drinking and partying at clubs. If you want to save some money and hours both during your nightlife tour in Amsterdam, you should consider getting a nightlife ticket. 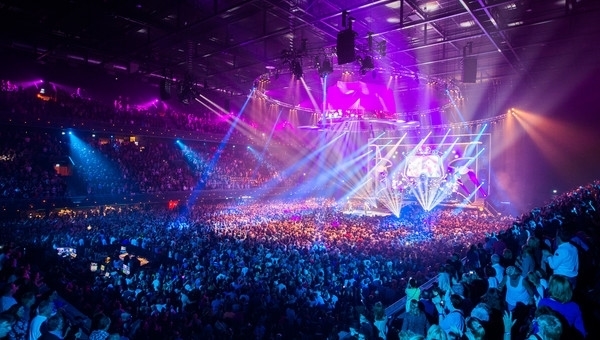 The ticket gives you free entrance to a majority of Amsterdam bars, clubs and pubs, lets you get your favourite cocktails and beers, free cab service and entry to many more activities there. Even though nightlife in Amsterdam gives you tons of enjoyment of your own choice, you have to follow a few common Amsterdam Nightlife tips while you are on your tour to the city. For instance, buy drinks that are easy and smooth to drink. Secondly, in most of the areas, you may not get trams and/or daytime bus services at midnight hours not even on weekends. Hence, to return home safely, you should go with the best option i.e. taxis. However, in case you must walk or ride a bicycle to return to your home, be very cautious and careful. Don’t imbibe too much alcohol, make sure you are sober enough to return safely. Get ready to have a fabulous time in Amsterdam. Book your tour with Kesari Tours today.